Ask a Therapist – How does an individual qualify for rehabilitation? In order to qualify for rehabilitation services, a patient must have a skilled need, obtain a physician’s order, and demonstrate medical necessity for therapy services. If all criteria have been met, our business office manager verifies insurance coverage and determines if the patient has an appropriate payer source to receive therapy services at our facility. 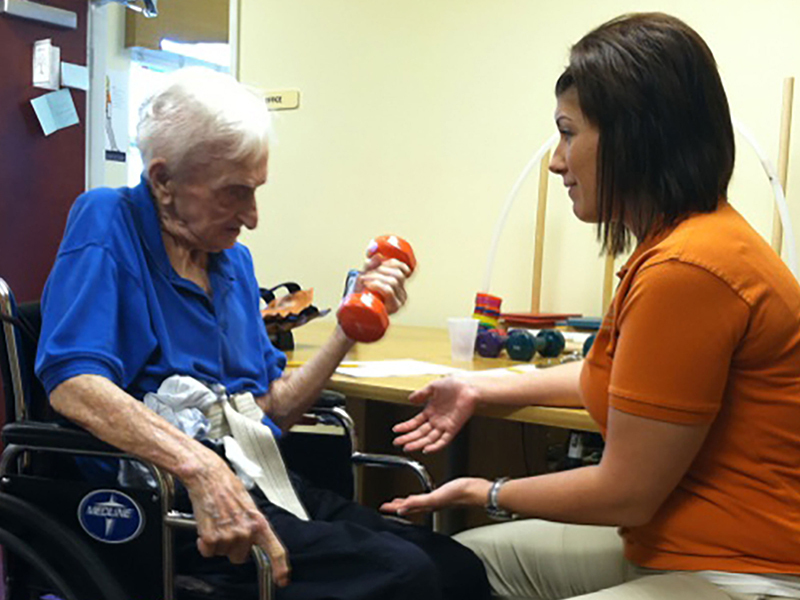 A licensed therapist then performs an evaluation regarding medical necessity, and we can create and implement a thorough plan of care customized for that patient’s rehabilitation needs and goals.